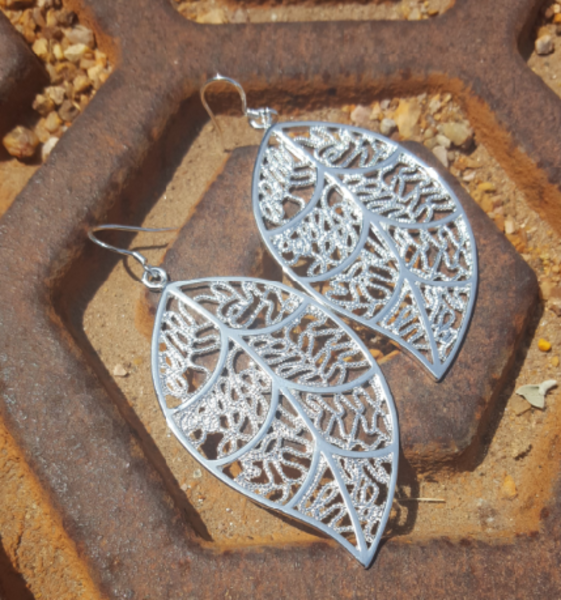 FREE Silver Plated Leaf Earrings! Down From $99.99! You are here: Home / Great Deals / FREE Silver Plated Leaf Earrings! Down From $99.99! Tanga has these Silver Plated Leaf Earrings for FREE (Reg. $99.99)! Spoil yourself or someone you know with these beautiful silver plated leaf earrings.